As a technology and capital goods company, we are actively helping shape our future. We asked our colleagues around the world how technological developments have improved our daily work over the years. It seems technology has long been integrated into our daily lives and its positive effects are appreciated – as you can read here in the first responses and opinions. Franz Zlabinger is an employee at voestalpine Weichensysteme GmbH, in Zeltweg, Austria, where he heads the Module Support department. For him, technologies at the workplace – including CAD/CAM programming and the increasing use of CNC processing centers – mean improvements in quality, productivity, efficiency and process reliability, among other things. In this interview, he tells us more. What are the technological aspects of your work? Our technological products include turnout components, their drive systems, and diagnostic systems. Furthermore, various technologies are required for the manufacture of those products, in order to safeguard their reliability and, additionally, to meet the high standards for quality. And in addition, it is easier to detect waste and, consequently, to optimize or eliminate it. Has the use of technology changed over the past few years? A fundamental technological change can be seen in the area of cutting tools, cutting materials, machining centers, administration and digitalization. 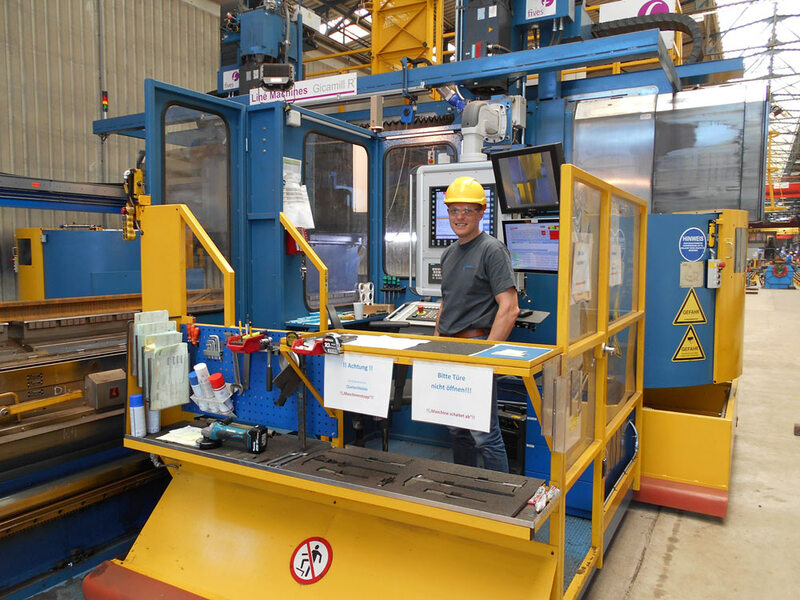 In fact, 20 years ago our company had just two CNC machines – now it’s 25. For about eight years now it has been possible in our company to derive the required CNC program directly from the drawing by using CAD/CAM programming for CNC machines. That was previously only possible through manual programming. "Through the use of high-tech cutting materials, processing times have been shortened and the service life of the tools has been lengthened significantly. The use of data management systems has considerably improved the quality of the administration and the traceability." How will the use of technologies in your area change and develop over the next few years? The use of technologies will continue to be developed in the future as well. The trend will be sustained so that we can continue to remain competitive and meet the demands of the market. The primary technological goals and changes in my area are improving data quality, effectiveness and process reliability in mechanical production, reducing product lead times, and avoiding waste. My team and I will continue to be supported by the use of up-to-date machining technologies and materials. "The automation of various workflows will also continue to be a focus. At the administrative level, the reduction of interfaces within the company as well as between the individual companies will remain an important point."